Since the Star Ferry Pier Incident, the issue on conservation has been a hot topic. 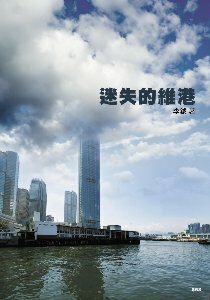 Mr. Lee Yuet, a retired Hong Kong architect, saw the conflicts between the government and people over the planning issue, and started to write articles to express his views and opinions. This is a collection of his articles.